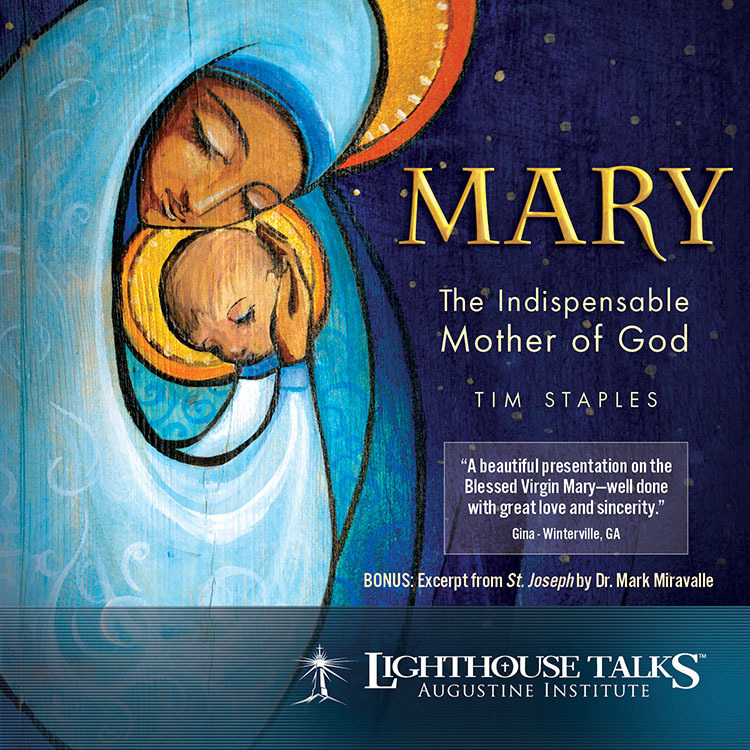 Tim Staples explains the incredible impact that the Church’s understanding of Mary has on our spiritual lives, and the profound way that Marian doctrines and dogmas safeguard what we believe about her Son. 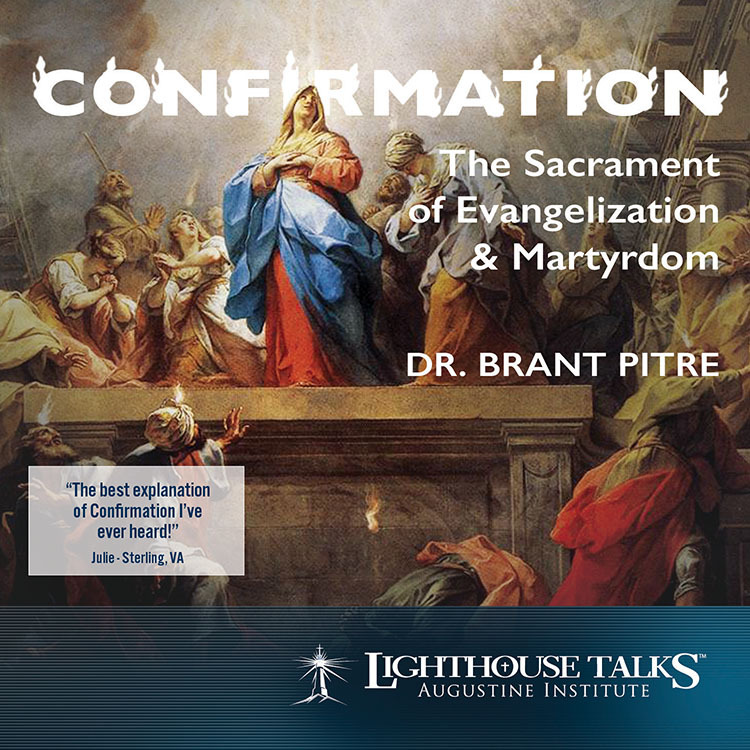 Using penetrating insights and humor, Tim shows how correct knowledge of our humble Mother reveals our own identity in Christ, and empowers us to say “Yes” to God! 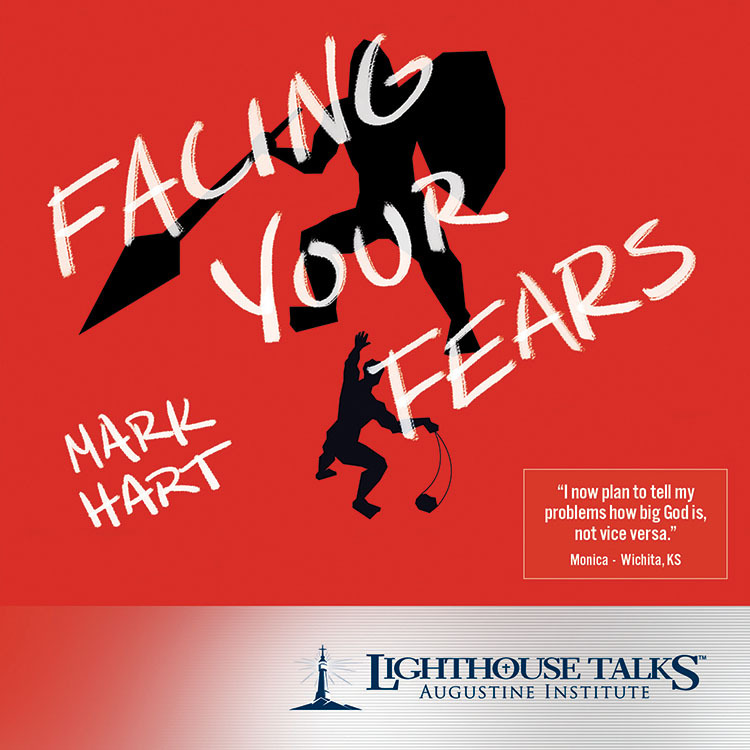 Mark Hart uses Scripture and his experience of surviving an earthquake to share how we can master our fears. He also reveals how our fears will pursue us if we don't meet them head on. Mark encourages us to not only face the proverbial giants in our lives but to slay them as David did Goliath, thereby finding freedom in Christ. 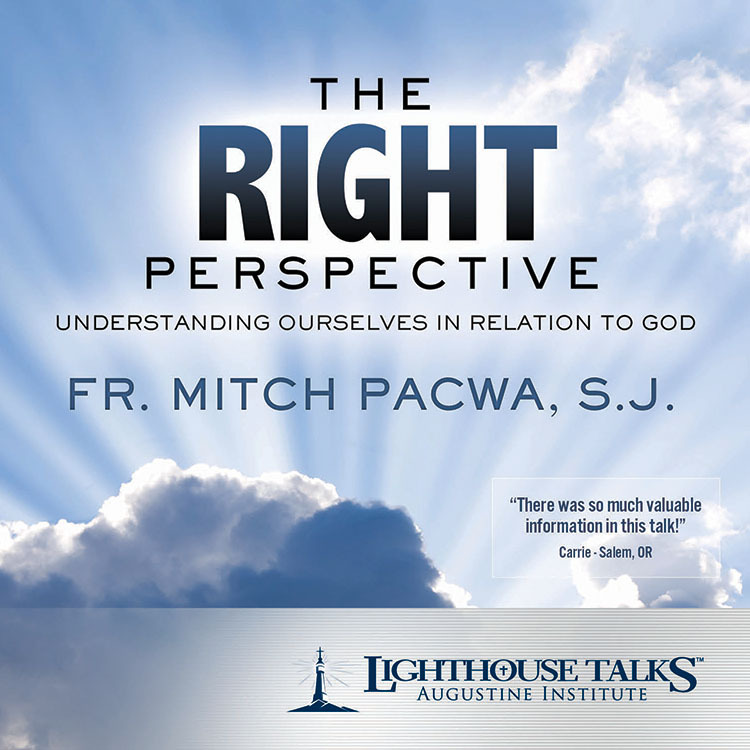 Saint John Paul II, Pope Benedict XVI, and Pope Francis have made it clear that Divine Mercy is at the very center of the Christian faith. 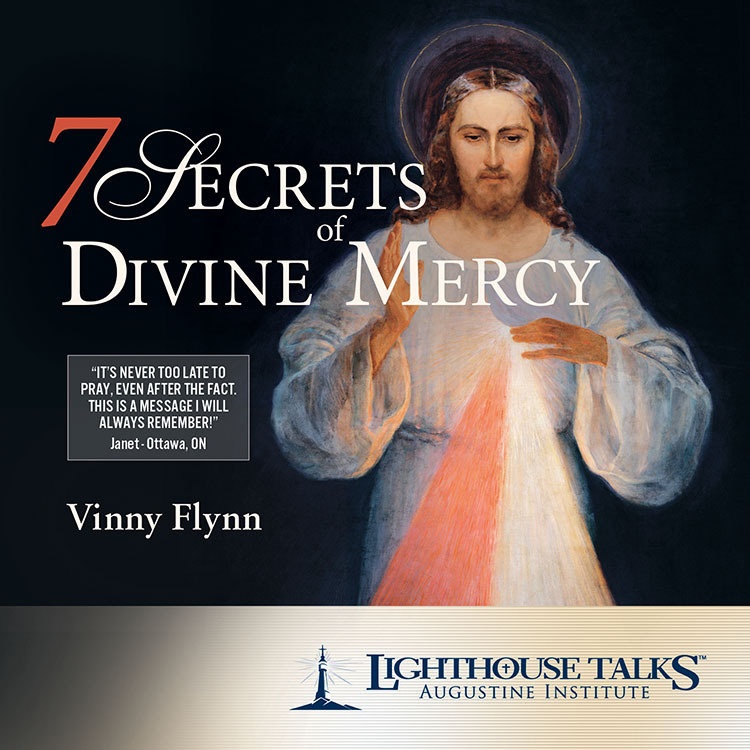 In this talk, best-selling author Vinny Flynn shares his 7 Secrets of Divine Mercy, and Christ’s message of love for each of us, and for the whole world. 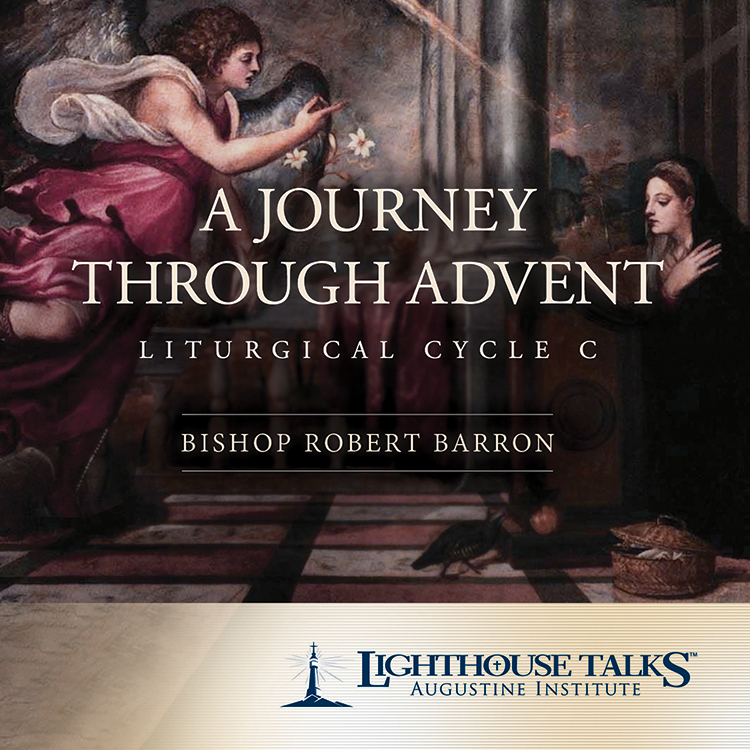 Get the most out of Advent and Christmas by following along with Bishop Robert Barron's homilies as he unpacks the profound Scripture readings for Liturgical Cycle C. The readings that correspond to the homilies on this CD were last heard in Advent 2012. 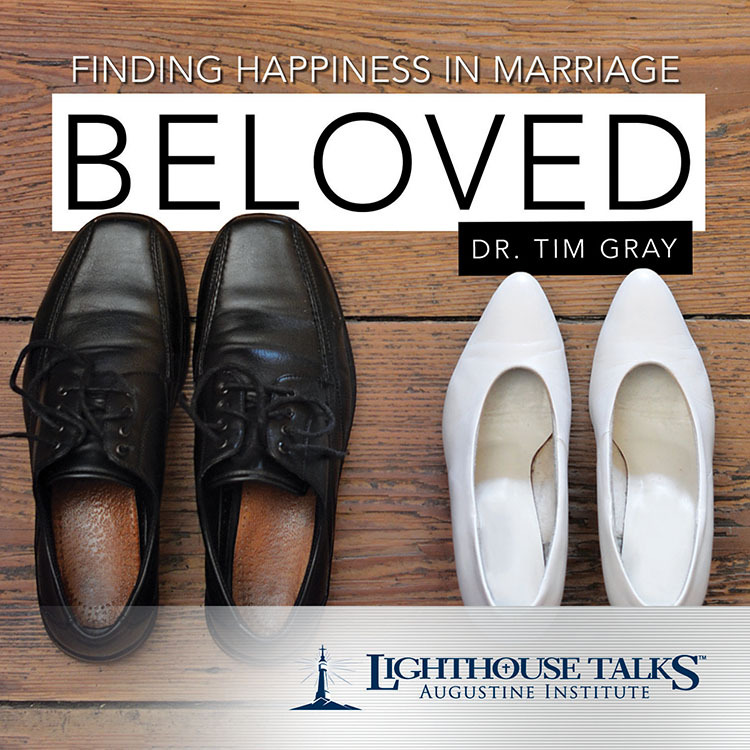 Dr. Timothy Gray presents an honest look at the blessings and struggles of marriage. He connects the Fall to daily marital struggles and explains how, like Adam and Eve, spouses can end up blaming instead of supporting each other. 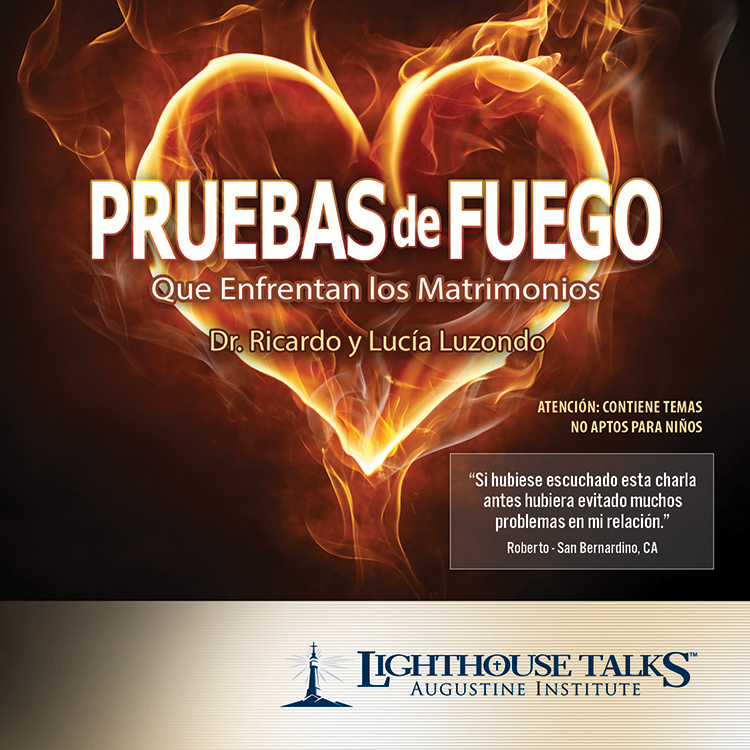 Dr. Gray also explains how words can heal and build up married life. 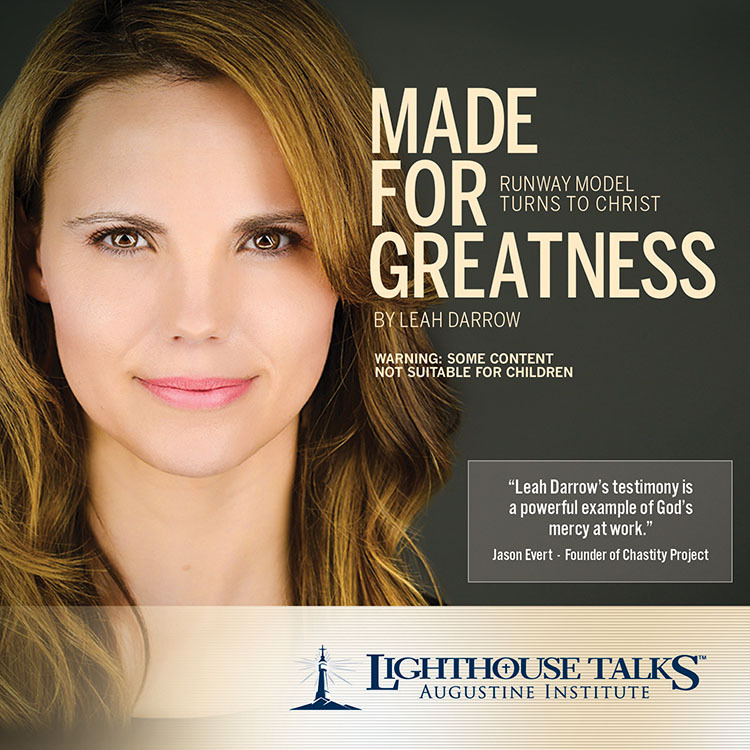 Discover how to find or renew happiness in your marriage with Beloved. 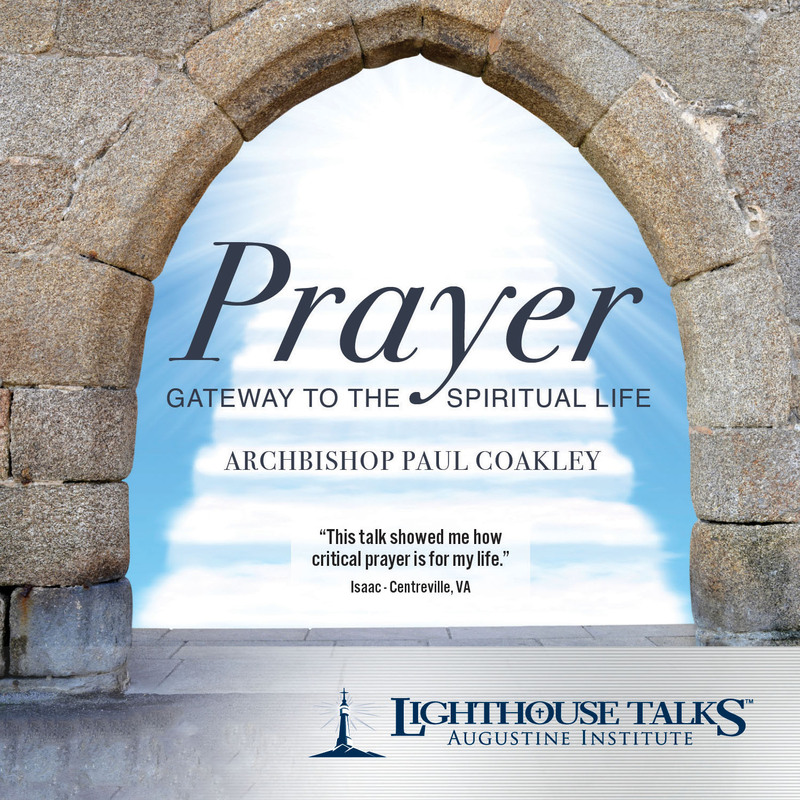 In this practical but spiritual presentation, Dr. Gregory Popcak discusses four keys to develop self-awareness and self mastery. 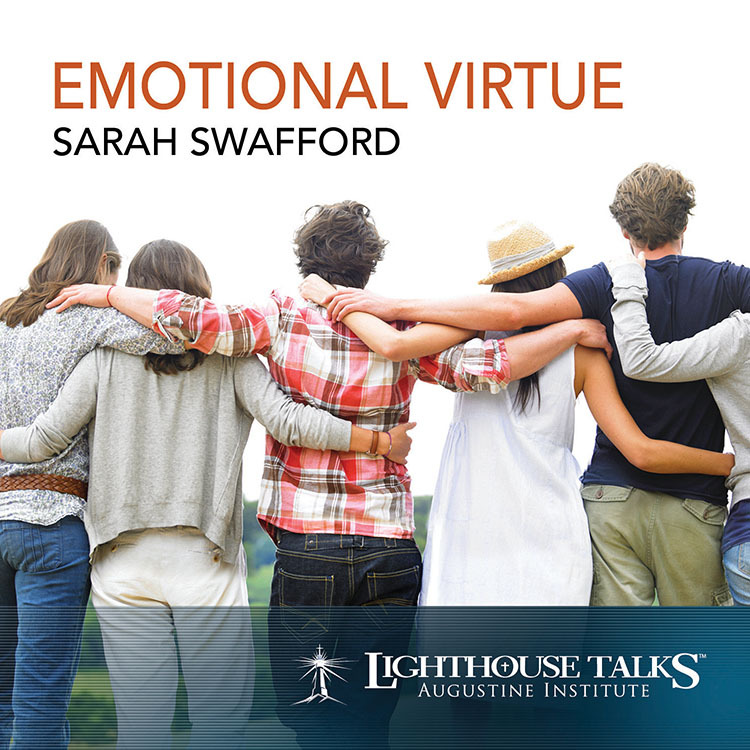 He reveals that emotions are a gift from God and that they can help you grow in virtue. 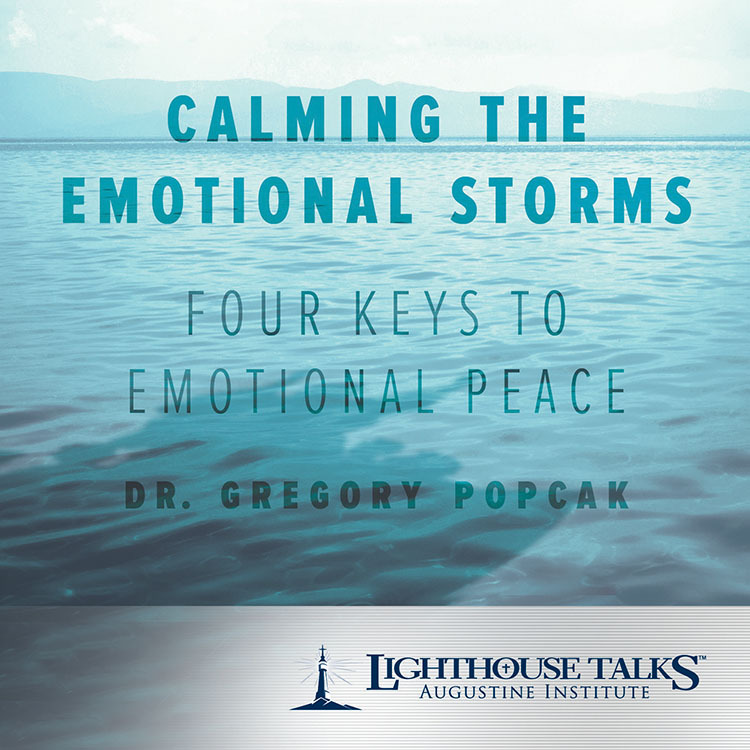 Learn how to master your feelings and calm your emotional storms so that you can experience the peace of Christ. Dr. Gregory and Lisa Popcak, through a five-part P.E.A.C.E. process, offer powerful insights to help you work through difficult situations with the people in your life. This system will assist you in resolving problems and work towards more fully reconcile with them. 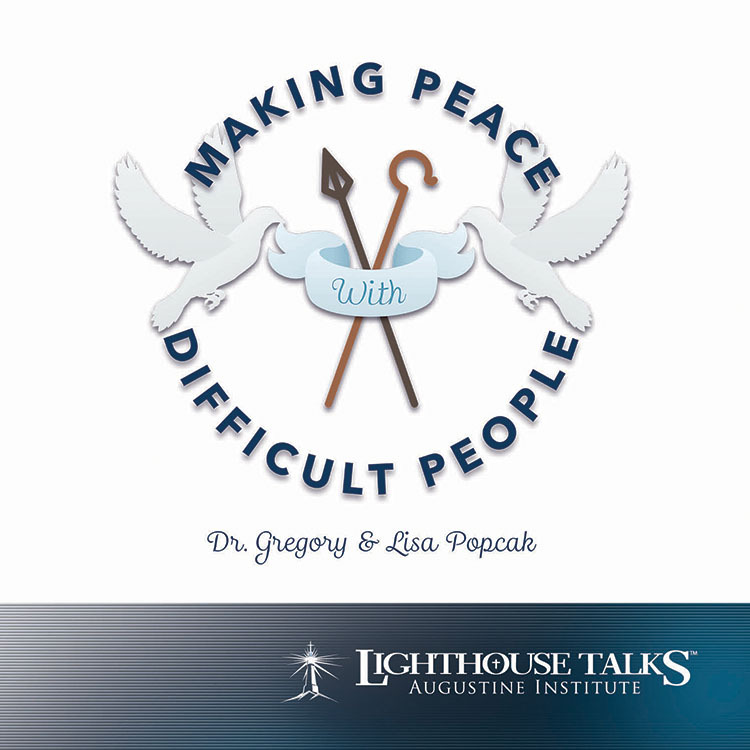 Full of practical guidance, this presentation will show you how to better love and relate to the difficult people in your life. Fr. 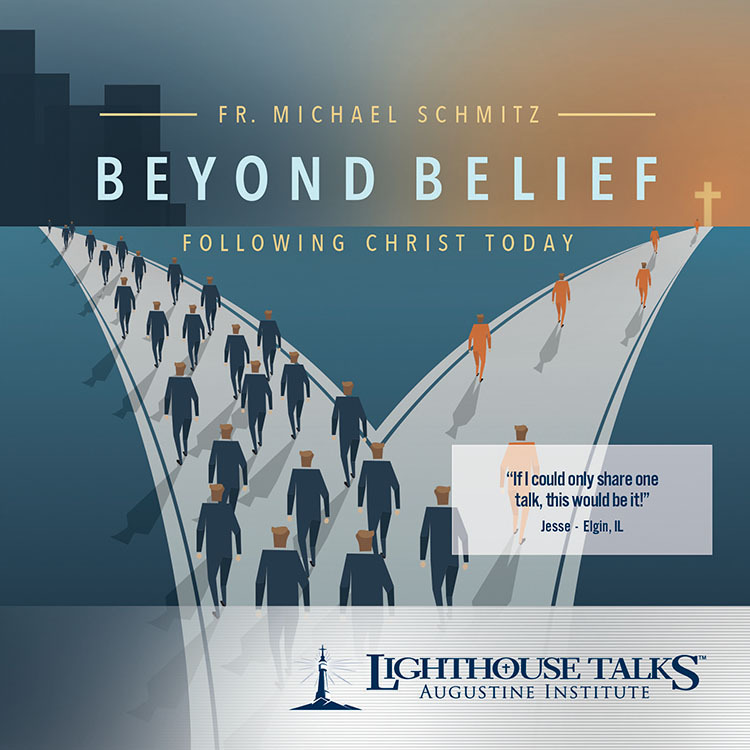 Mike Schmitz tackles some of the most difficult topics in the Church today with humor, clarity, and theological truth. 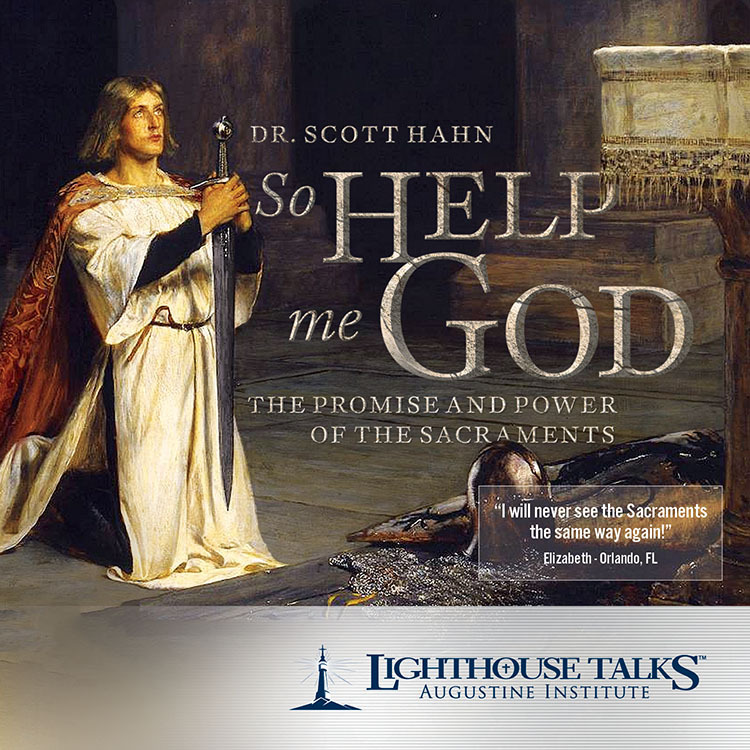 In this talk, he challenges us to not settle for mediocrity and to allow Christ to change our lives. Fr. Mike goes on to explain that once we are changed by the love of Jesus, then together we can change the world. Dlaczego dzieci nie przychodza z instrukcja obslugi? Wlasciwie to przychodza! W tym nagraniu, przepelnionym latwymi do zastosowania i praktycznymi pomyslami, dr Gregory i Lisa Popcak dzieli sie Katolickimi technikami wychowawczymi, ktore zmieniaja zycie. Dowiedz sie, jak rozwijac charakter moralny i cnoty, oraz milosc do Chrystusa i Kosciola w latach, gdy dzieci rosna. Dios viene íntimamente a tocar en la puerta de cada corazón. 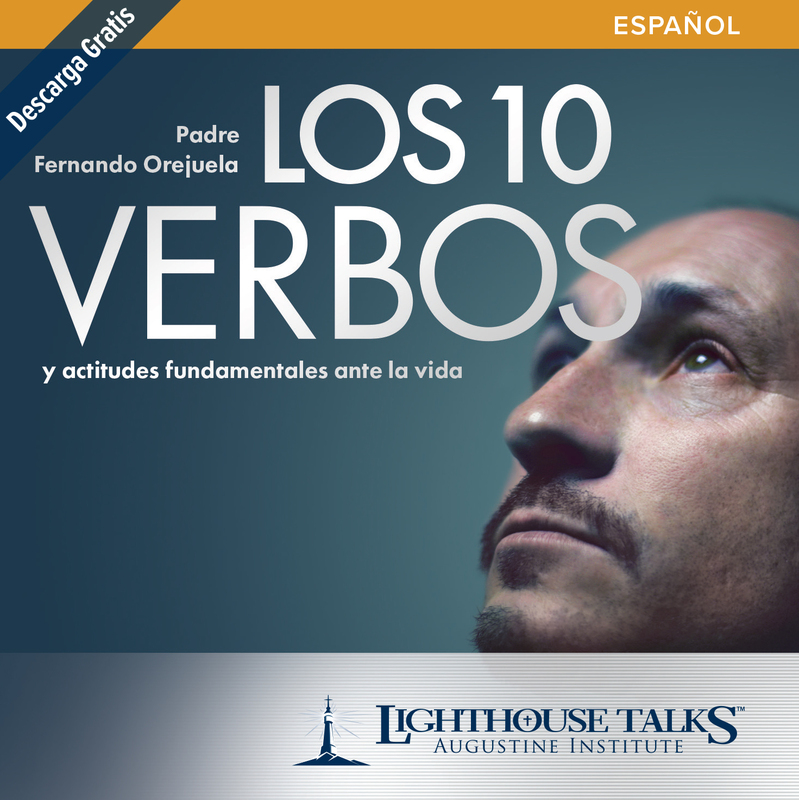 El Padre Fernando Orejuela nos explica con detalle y pasión el cómo y por qué debemos dejar que Dios entre a nuestras vidas y lo que puede pasar si abrimos esa puerta. ¡Entérate de estas diez acciones que cambian vidas! 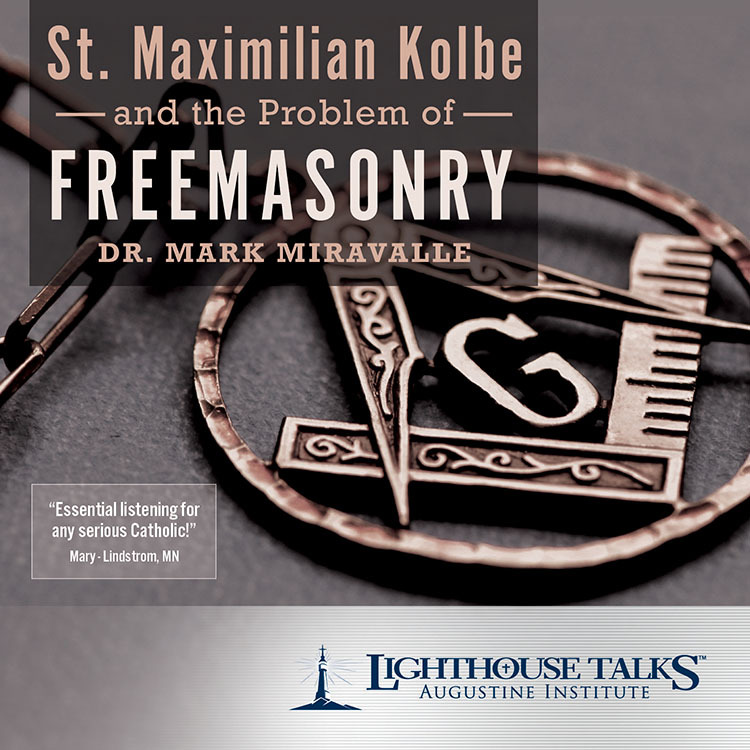 The son of a Protestant minister, Matthew Leonard is now an internationally known Catholic speaker, author, and the Executive Director of the St. Paul Center for Biblical Theology. 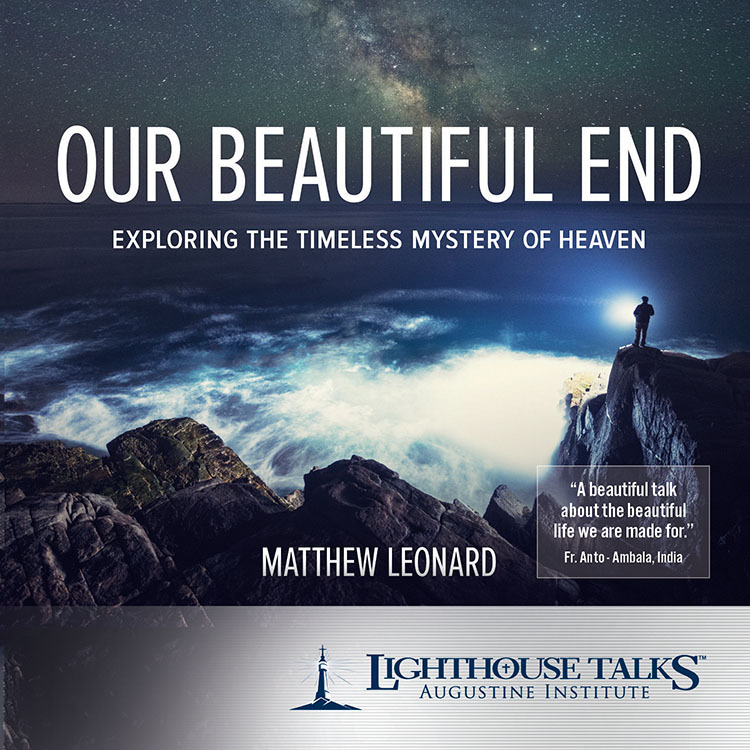 In this presentation, Matthew discusses the nature and role of beauty in life, particularly how it sheds light on the nature of God and assists us in achieving our glorious end, which is heaven itself. 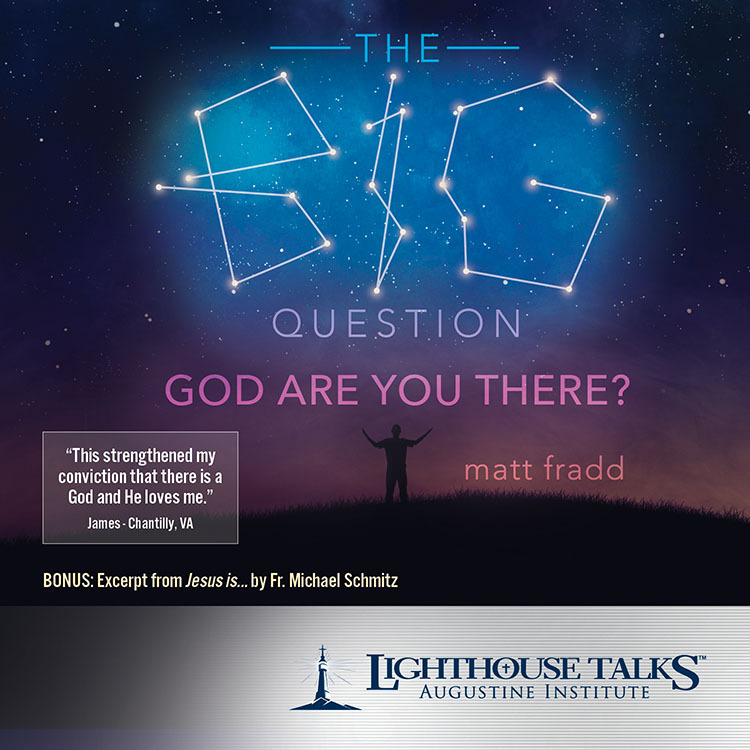 The Big Question: God Are You There?